Gerry moved from Canada 26+years ago to the Birch Bay area and has sold real estate 22 of those years. Along with Gerry, his wife and 3 daughters have grown to love the area and enjoy all the activities that Birch Bay has to offer. He has traveled the world as a Commercial Pilot flying Boeing Aircraft mostly to Asian destinations. 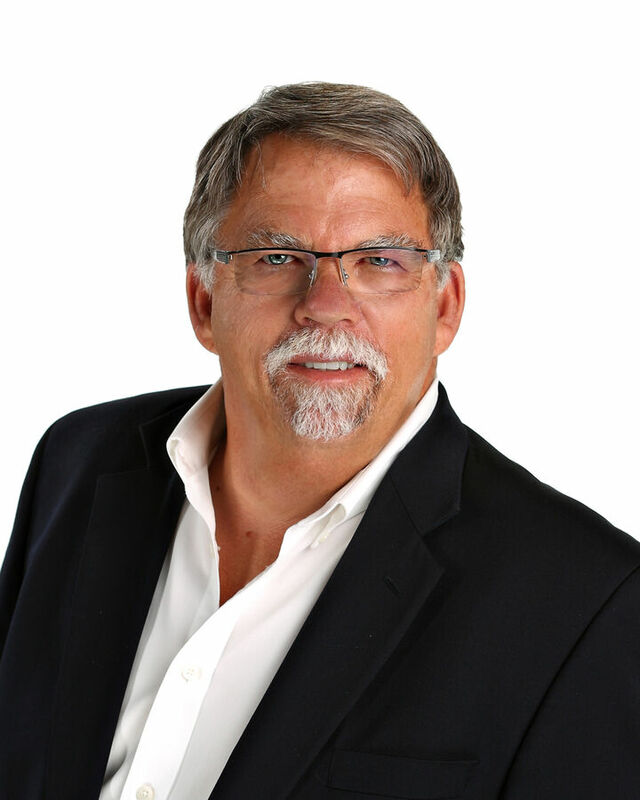 Gerry says, “I know the Pacific Northwest and in particular our area to be the jewel of the world.” He takes pride in meeting the needs of sellers and buyers coming to our area.